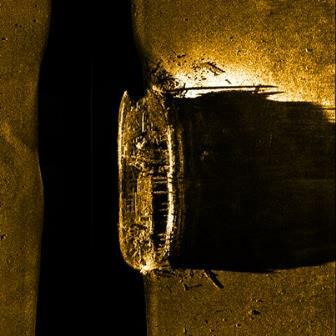 The December 2014 edition of Canadian Geographic is dedicated to the discovery of the HMS Erebus, one of Sir John Franklin’s two ships, on the ocean floor in the Arctic this September by a team of Canadian archaeologists. 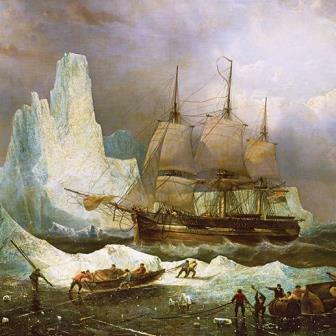 On May 19, 1845, Sir John Franklin and 128 sailors and explorers left London in two sailing vessels, the Erebus and the Terror, with the goal of crossing from the Atlantic to the Pacific through the Northwest Passage. They were never to return. By 1850, the first rescue missions set out from Britain, the United States and the Canadian colonies in attempts to find the Franklin expedition or to solve the mystery of their disappearance. Although the first successful passage of the Canadian Arctic by ship occurred early in the twentieth century it wasn’t until the twenty-first century that one of the lost Franklin ships was found. Much of Canada’s history revolves around big and small voyages of discovery, beginning with the first Europeans crossing the Atlantic. From the time of the early settlement in the St-Lawrence valley to the present, subsequent European explorers pushed ever further into the Canadian wilderness, as they followed the rivers and lakes across the country. Obviously, these European explorers did not really discover anything…they simply retraced routes that the Inuit and other First Nations had travelled for centuries. Nevertheless, the December edition of the Canadian Geographic is fascinating as it analyzes the find of the HMS Erebus from many different perspectives. It describes the contribution of archaeological evidence, modern technology and Inuit oral traditions in the successful of the ship this September. It compares the historical impact on Canadians, on Americans and on the British of the Franklin expedition and its aftermath, and the modern impact on all of us. It is well worth a read, although it leaves one with just as many questions after reading the edition from cover to cover as when one started. 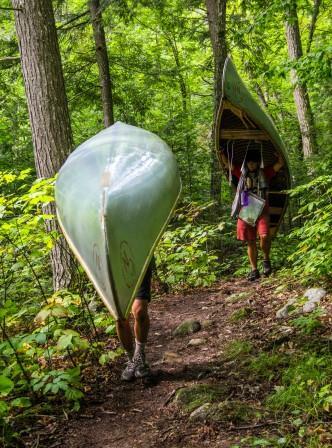 Since 1925, campers at Camp Nominingue have travelled the lakes and rivers of the Petite nation, the Rouge and the Outaouais river systems and their headwaters, living adventures and testing themselves against those who travelled the routes before them. F.M. Van Wagner chose the site of the Camp because of its location in prime canoe trip country. He felt that every Canadian should have the opportunity to travel the historical paths of Canada – its lakes and rivers, by canoe! Each summer, 85% of the campers that arrive at Camp follow in the tradition of earlier campers who paddled these waters. 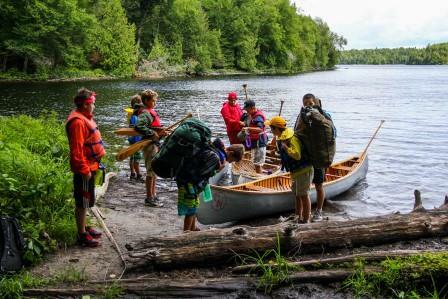 Today, 20% of the campers at Nominingue arrive from outside of Canada to live this truly Canadian experience. J. R. Warren, who was a camper and counsellor at Nominingue from 1939 through 1949, described what he felt about these canoe trips. I became Radisson and Des Groseillers, and all the explorers who wandered far and wide throughout North America searching for whatever it was that beckoned them. Every time I climbed into the canoe, I was off on an expedition of untold danger and indescribable hardship – the intrepid explorer shining light into the black hole of the still undiscovered New World. Every time I set foot on a portage, I was a coureur des bois off to Rupert’s Land in the quest of the wealth of limitless furs.